Plymouth Yarn produces and sells a variety of yarn weight for the home or professional dyer. 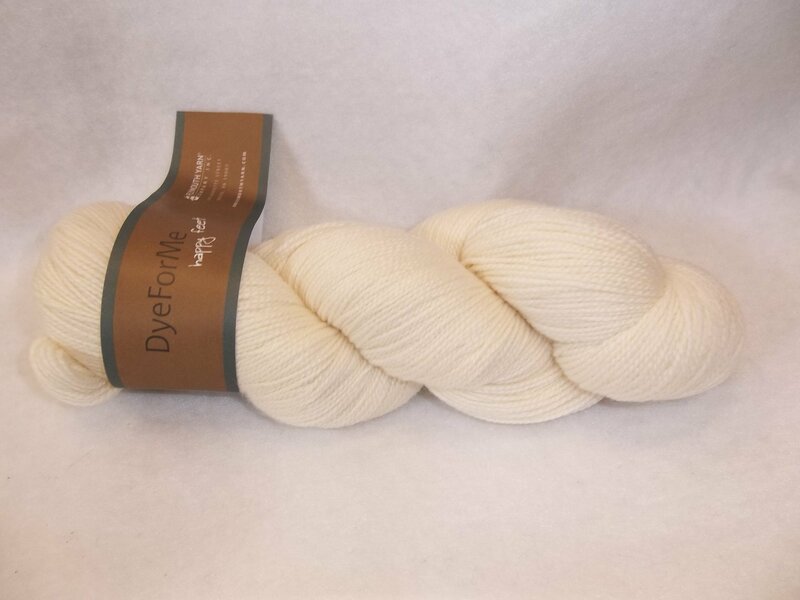 Dye for Me yarns are natural colored and ready to receive the color of your choice! Choose your weight and fiber content to create your own masterpiece!